Sunday services are at 9 am, 11 am (with Ascension choir) and 7 pm at The Church of the Ascension on Fifth Avenue and 10th Street. The special service music for the 11 am service is listed on the sidebar. On Tuesday, November 12th at 7pm we will have a Harvest Dinner and conversation with The Rev. Shelley D. McDade, Interim Pastor of The Church of the Ascension. Please join us for this special evening of sharing as Mother Shelley speaks to us on the topic, “Of Faith and Fortune”. The program will begin promptly at 7pm in the church followed by a community meal in the Parish Hall. Reservations are suggested, please email nick@ascensionnyc.org. 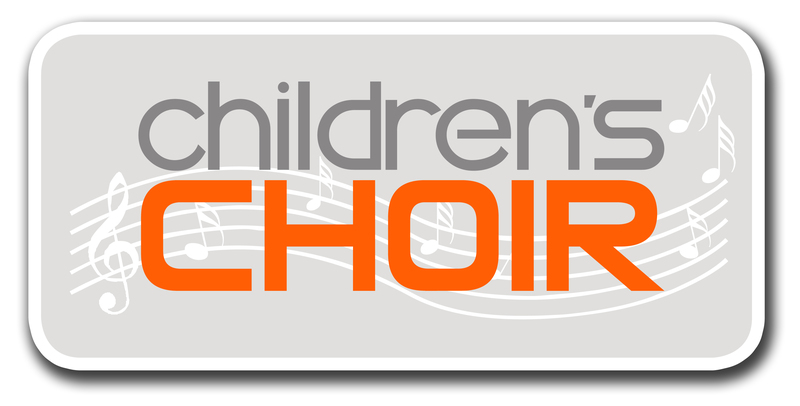 This year we are forming a new Children’s Choir for girls and boys aged 6-10 who love to sing. Rehearsals will be held once a week at Ascension, and will culminate in a joyous lifting of voices at the 5pm Children’s Service on Tuesday, December 24. No prior singing experience is necessary — just a willingness to jump in and have fun! Please contact Amaranta Viera at vieraamaranta@gmail.com for more information. Rehearsals will take place in the Ascension Parish Hall on Sundays from 2pm to 3:30pm and we ask that your child miss no more than three rehearsals. Parents are invited to sit in for rehearsals if they wish and participation is free.